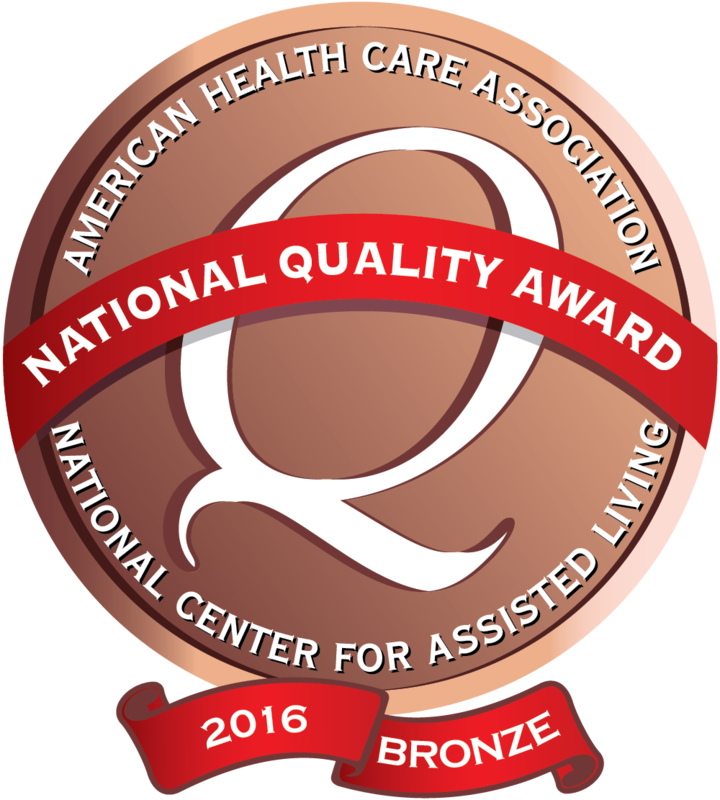 Northern Mahaska Specialty Care has been recognized with the 2016 Bronze - Commitment to Quality award by the American Health Care Association. Your loving kindess to my mom is so appreciated. Your kind and fun stories about her are cherished! 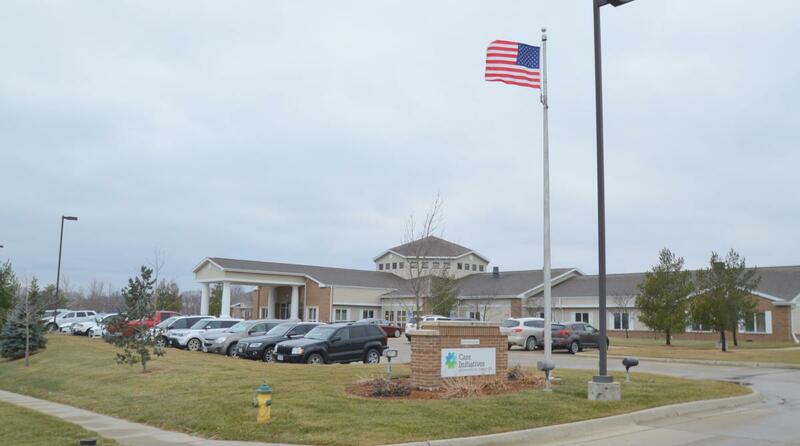 I have been watching the compassionate care of all patients for 5 ½ years. It is truly a gift of God. You are a very personal staff and for that we are grateful. The Family of Helen L.